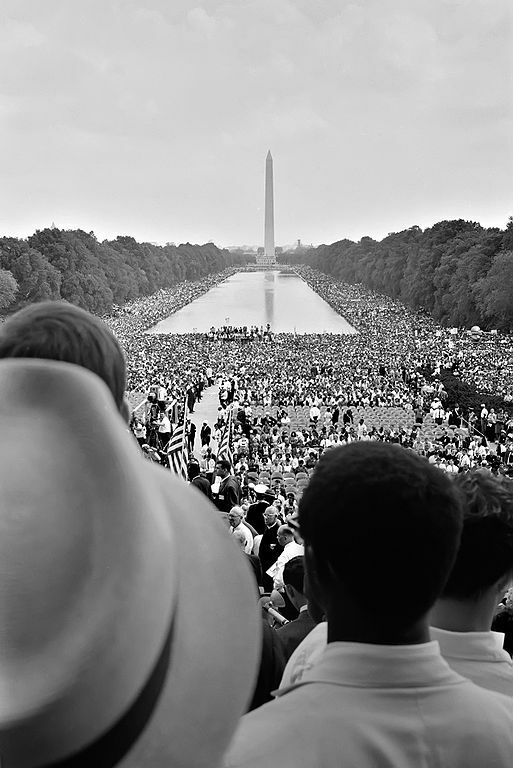 I’ve spent most of today talking and reading and listening to reports about today’s 50th anniversary commemoration of the historic March on Washington. Photo courtesy of Wikimedia Commons. You’ll find an excellent roundup of material on both the historic march and today’s event over at MOMocrats, including this morning’s MOMochat podcast.